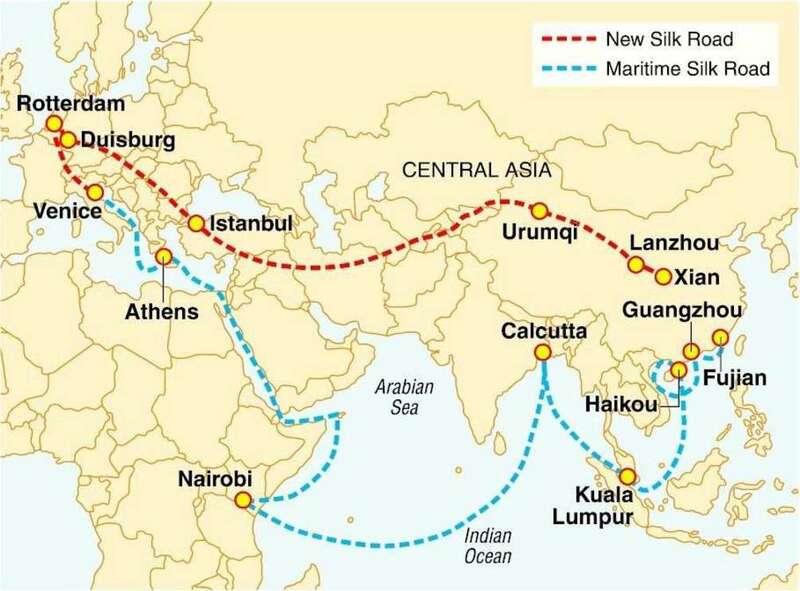 In the past, travelers who traveled along Silk Road often took breaks at teahouses located in Guangzhou before continuing on their journey. Since it was discovered that tea aids with digestion, the Cantonese teahouse proprietors started serving small servings of food with tea. 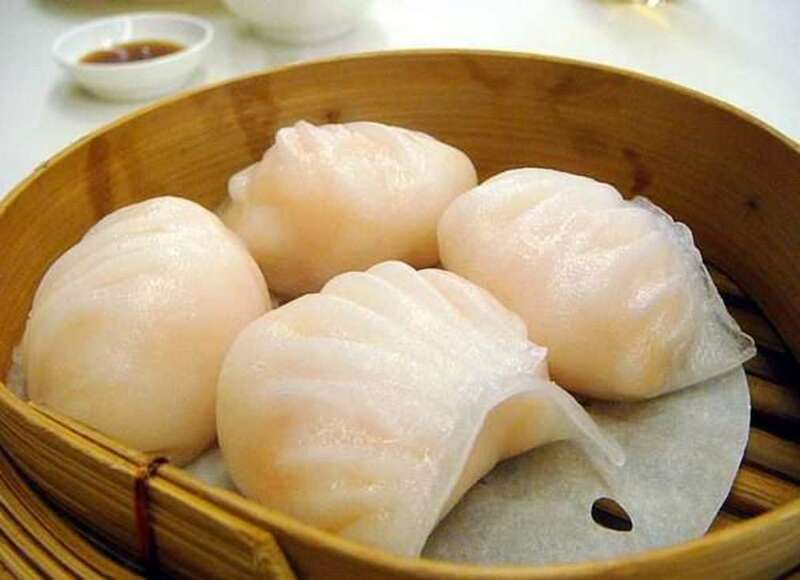 Dim Sum, 点心 [diǎn xīn] literally translates to “touch the heart” as the small portions of food were meant to be served as snacks to lightly fill one’s stomach and not to satiate one’s appetite. The act of enjoying Dim Sum in a restaurant is called “yum cha” which means "drink tea" in Cantonese. Isn’t the word “yum” appropriate? These cup-shaped wrappers filled with minced meat and shrimps are sure to take your breath away! 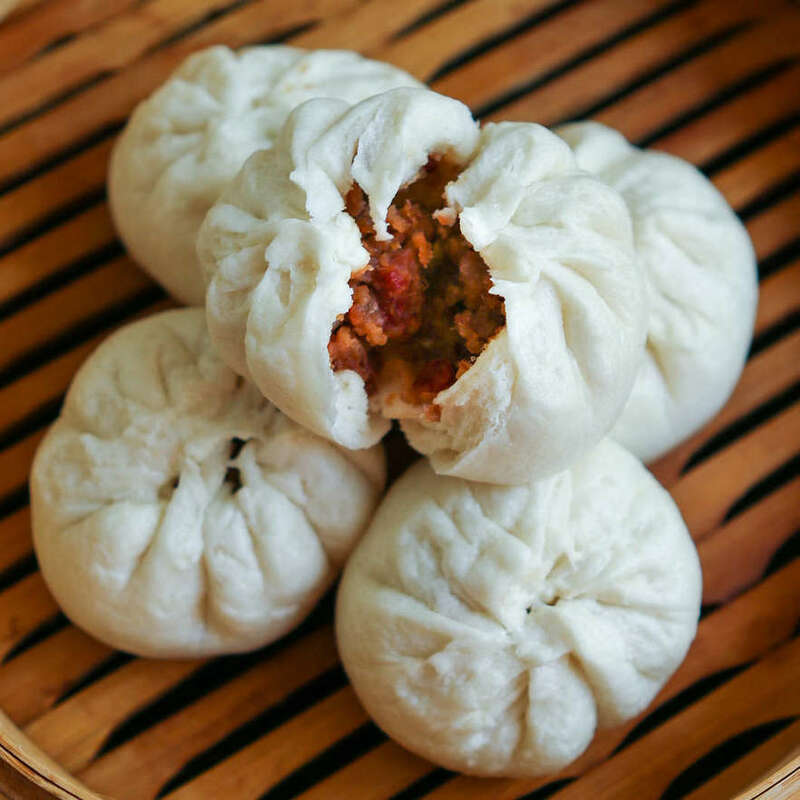 These fluffy white buns stuffed with sticky delicious sweet barbecued pork will get you hooked! Check out these XLBs made by one of our #rallyers! 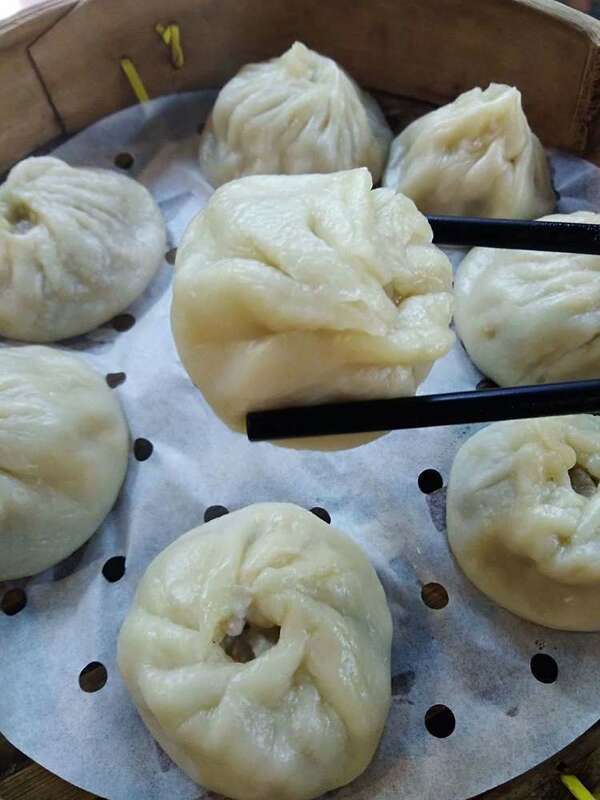 These delicate soup dumplings filled with hot broth and minced meat from Shanghai have made their place in the "Must Order" Dim Sum list! 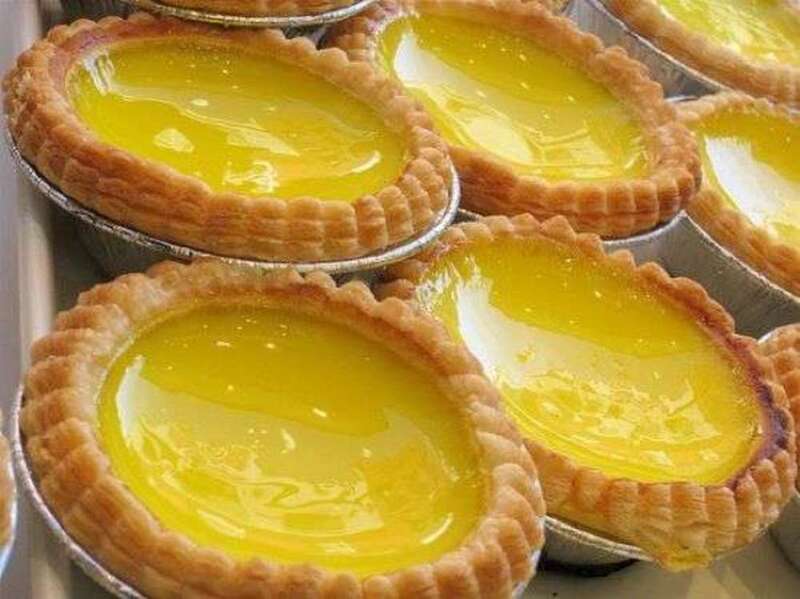 After enjoying savory Dim Sum, try sweet and custardy egg tarts! Warning: These egg tarts can get really addictive. 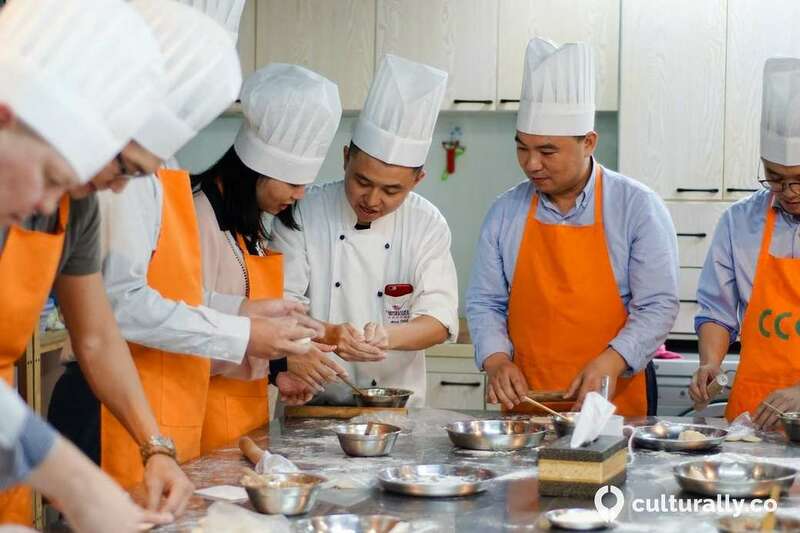 Mr Mak Gui-Pui, the founder of Tim Ho Wan - one of the top global Dim Sum restaurants famously said “making Dim Sum isn’t easy”. 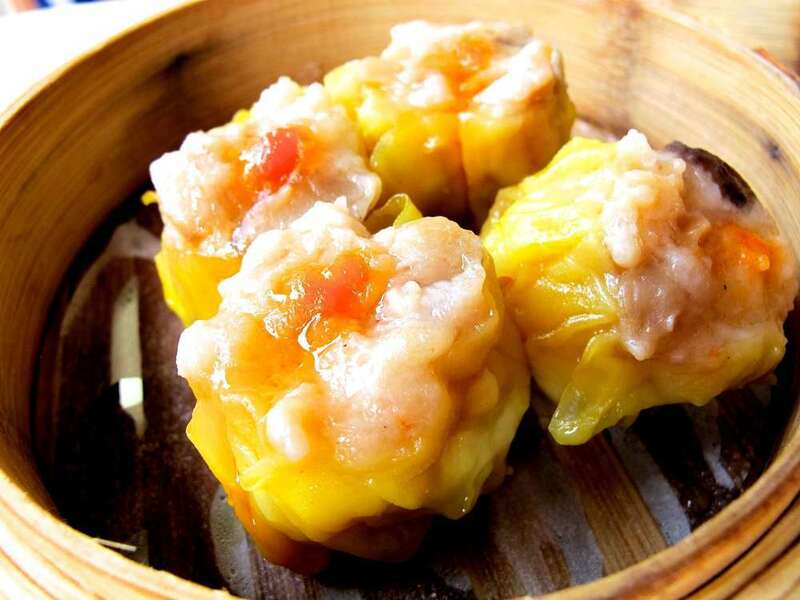 With external factors such as the temperature of the fire used, weather, and quality of ingredients affecting the taste of Dim Sum largely, making the perfect Dim Sum is indeed challenging! We salute all our Dim Sum Chefs 👨‍🍳👩‍🍳s! Rest assured though... under the guidance of Culturally’s Dim Sum chefs, YOU can make heavenly Dim Sums! Choose from this extensive list and make sum (pun intended) Dim Sums in the French Concession Area with your team! 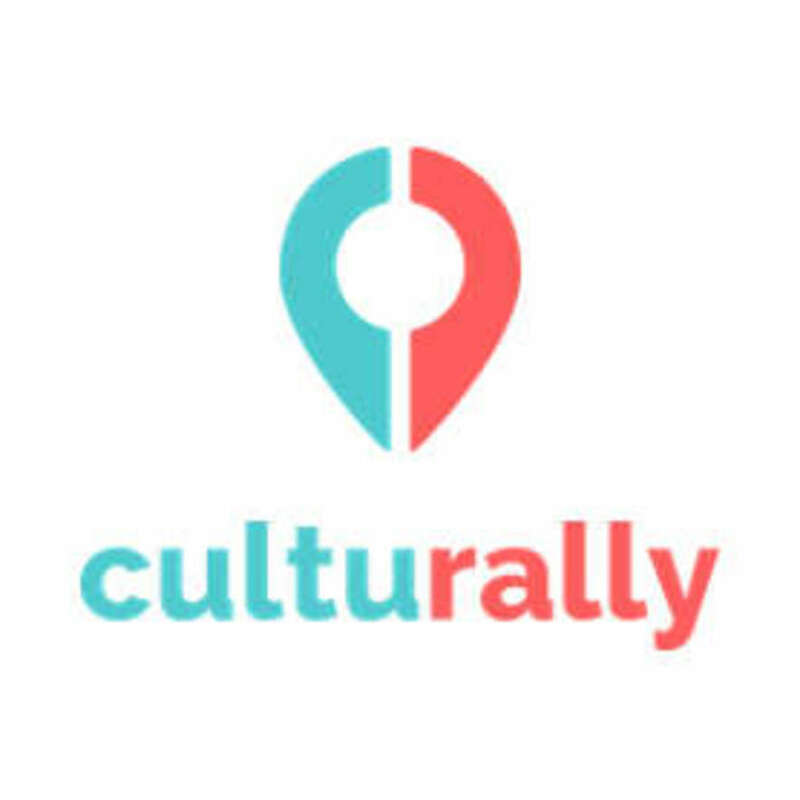 Book your team building activity here!